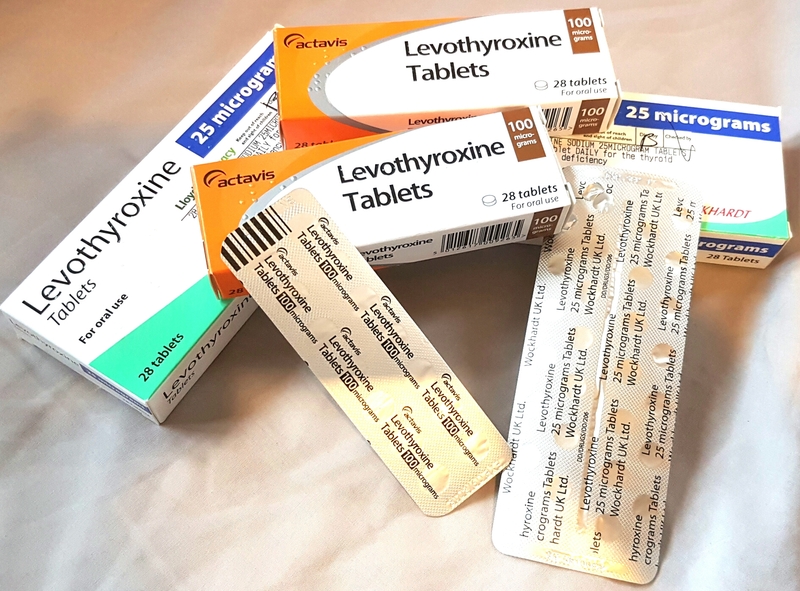 Last year I had Papillary Thyroid Carcinoma – a malignant tumour on my thyroid. I was treated with surgery (Hemithyroidectomy followed by a total thyroidectomy) and Radioactive Iodine Treatment (also known as RAI). Thyroid Cancer often has few or no symptoms, unless you also have an underlying thyroid disorder, such as an under-active or over-active thyroid. My tumour was 6cm in size and I had ignored the lump for two years, before I saw a doctor and got my diagnosis. If I had seen a doctor sooner, I might not have need the radioactive iodine treatment, and could have been treated with surgery alone. My only symptoms for the most part of those two years, was a lump. For the last few months, I also developed a hoarse voice and had difficulty swallowing. 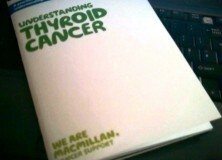 I am now doing what I can to raise awareness of Thyroid Cancer and help other people get a speedy diagnosis and treatment. Here is a short video showing what my tumour looked like, before the surgeons cut it out. Despite the tumour being 6cm in size, you will see in the video, that it was not really visible until I swallowed. I am publishing the video to raise awareness of Thyroid Cancer, in the hope that other people with similar lumps on their neck, will see their doctor before it reaches this size. You can see the tumour twice in this video – once each from two different angles. 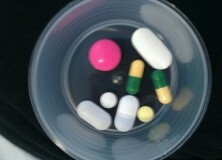 There is a short delay between the two, as I found it difficult to swallow at the time. PLEASE TAKE NOTE: Having a lump similar to this DOES NOT mean you have Cancer. My mother also had a lump the same and hers was NOT Cancerous. The point is… DON’T PANIC, BUT DON’T IGNORE IT. See a doctor and find out. If you would like to help raise awareness of Thyroid Cancer, feel free to share this video (you can also find it on YouTube) or this blog post. You can also raise awareness of Thyroid Cancer by taking part in the #Scarfies4Thyca campaign by taking a selfie in a scarf and nominating friends to check their necks and post a scarfie too. You can find out more about the #Scarfies4Thyca campaign by clicking here. Please note: I am a patient, not a doctor. I cannot give people advice on their own health. Please see your doctor. I've got Cancer ... again! Are you going to die mummy? My pathology results & the radiotherapy decision. Food Insanity - A new kind of eating disorder? Emma Day: Cancer Patient turns Media Star! 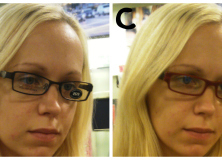 Which pair of glasses should I buy? This entry was posted in Cancer, Charity / Awareness, Health, Medical, Radioactive mum, Videos and tagged cancer awareness, difficulty swallowing, Hemithyroidectomy, lump on neck, malignant tumour, papillary thyroid carcinoma, Radioactive iodine, radioactive mum, RAI, Raising awareness, thyroid cancer, total thyroidectomy, Tumour, video, what does thyroid cancer look like?. Bookmark the permalink. Another great way to raise awareness. 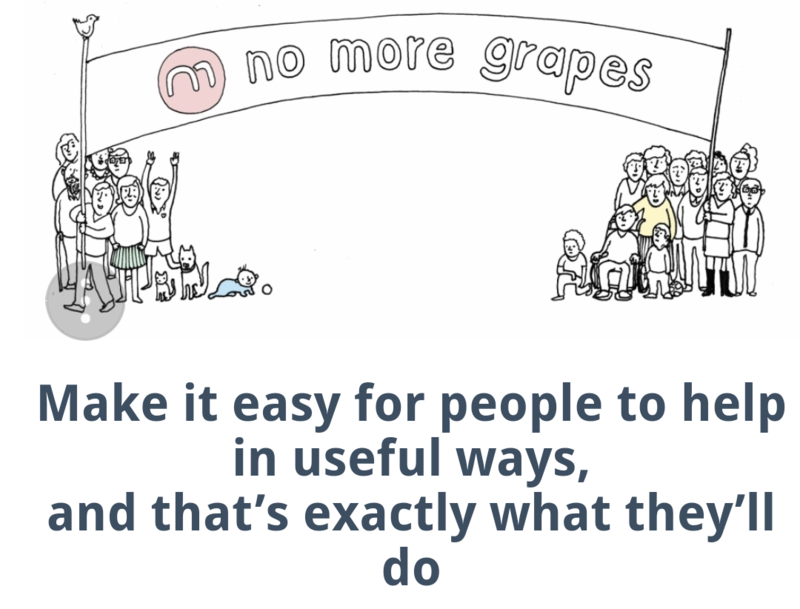 You don’t imagine cancer to have no symptoms. A friend was recently diagnosed with another form of cancer. 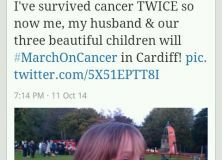 She had an 11cm lump, but just kept thinking ‘it won’t be cancer because I’m well’. She has surgery this week. Sarah MumofThree World recently posted..The grammar school test – how did it go? Stephs Two Girls recently posted..School Reward Systems. Are you a fan? Thyroid cancer has run in my brother-in-law’s family for a long time. It is good to know that it would be smart for my sister to check her husbands check every now and then for swelling. That does seem like a good thing for them to be aware of.